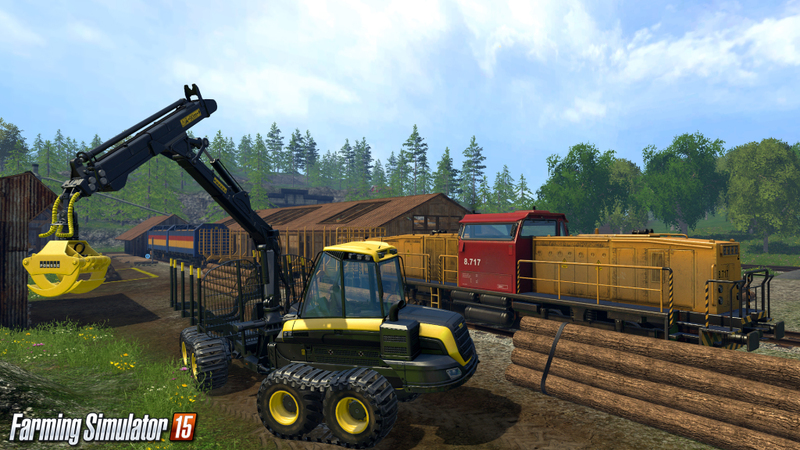 Farming Simulator 15 invites you into the challenging world of a modern day farmer. Take on all the challenges of farming life, including working with animals (cows, chicken and sheep), cultivating your land and harvesting crops. Manage and grow your own farm within a huge open world, including an all-new Nordic environment.